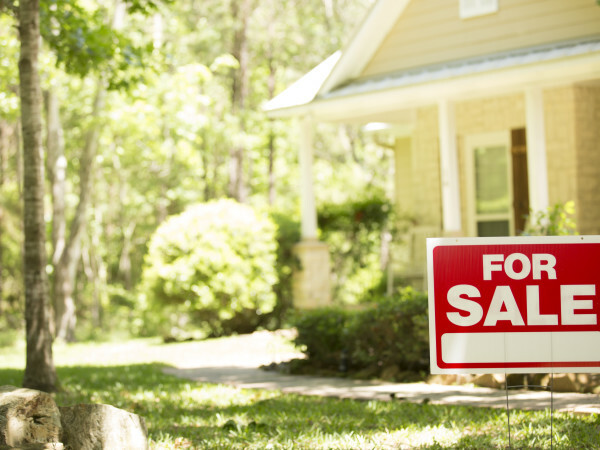 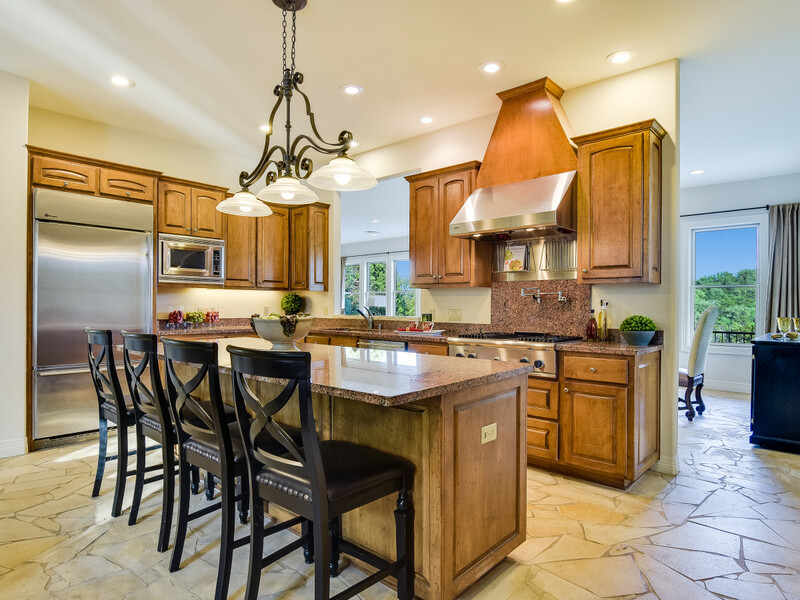 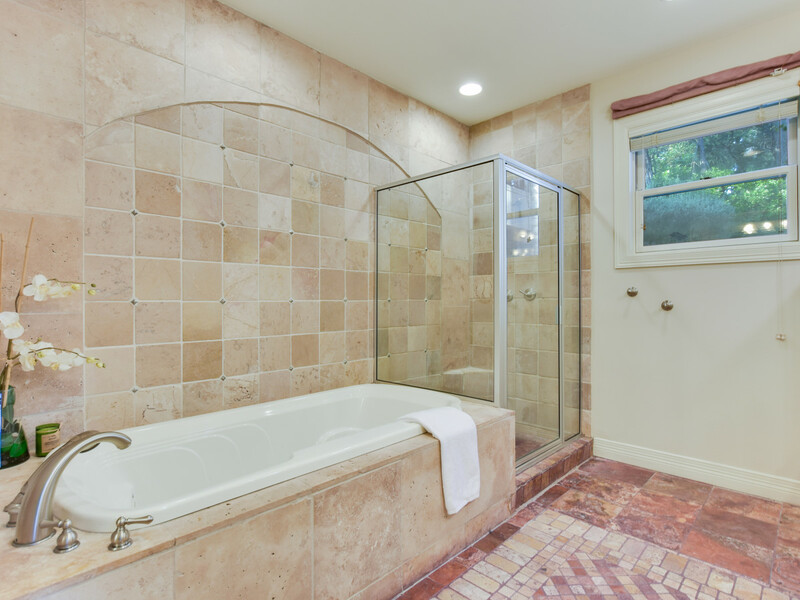 The lowdown: Sometimes when a home subverts expectations, the results are beyond delightful. 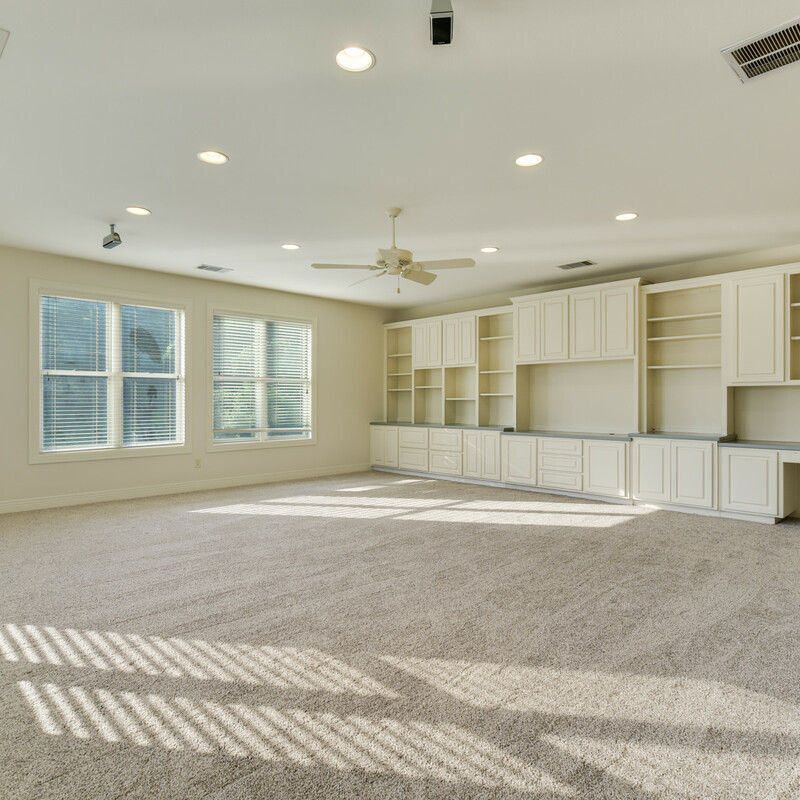 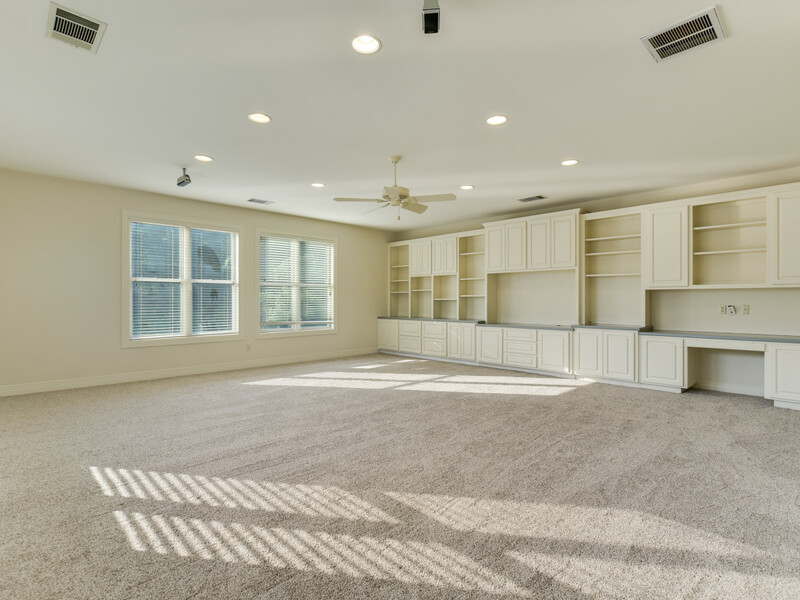 This light and open custom home has a reverse floorplan, with all the bedrooms downstairs and a massive bonus room upstairs that's just begging to be turned into a media room, playroom, office, or even a colossal master suite. 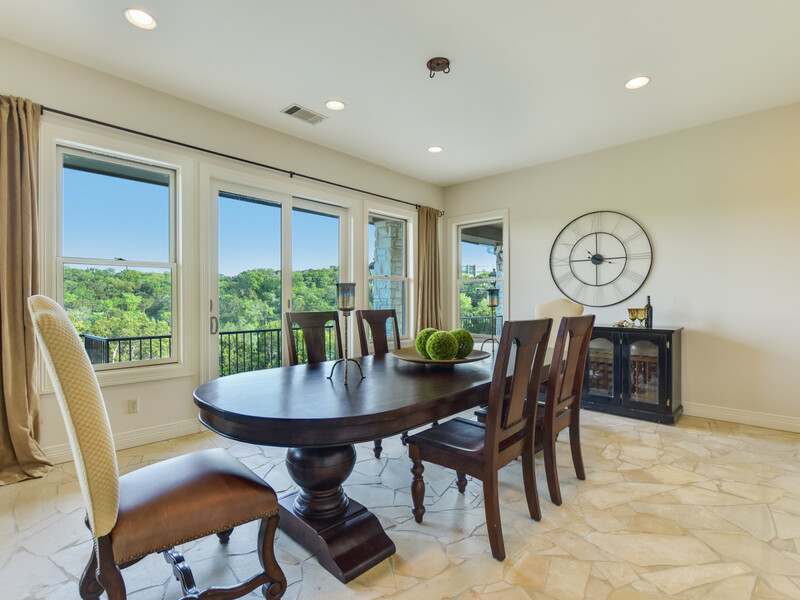 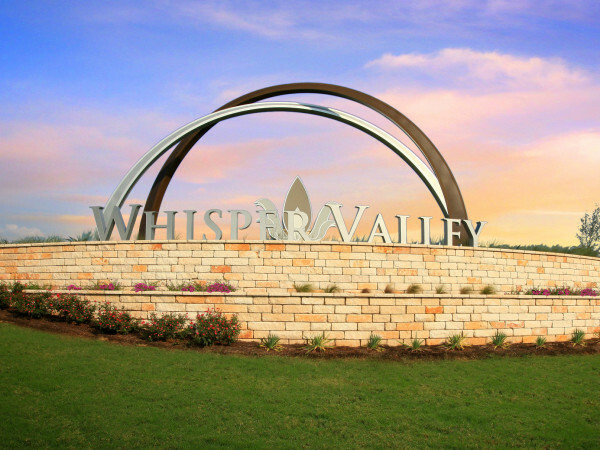 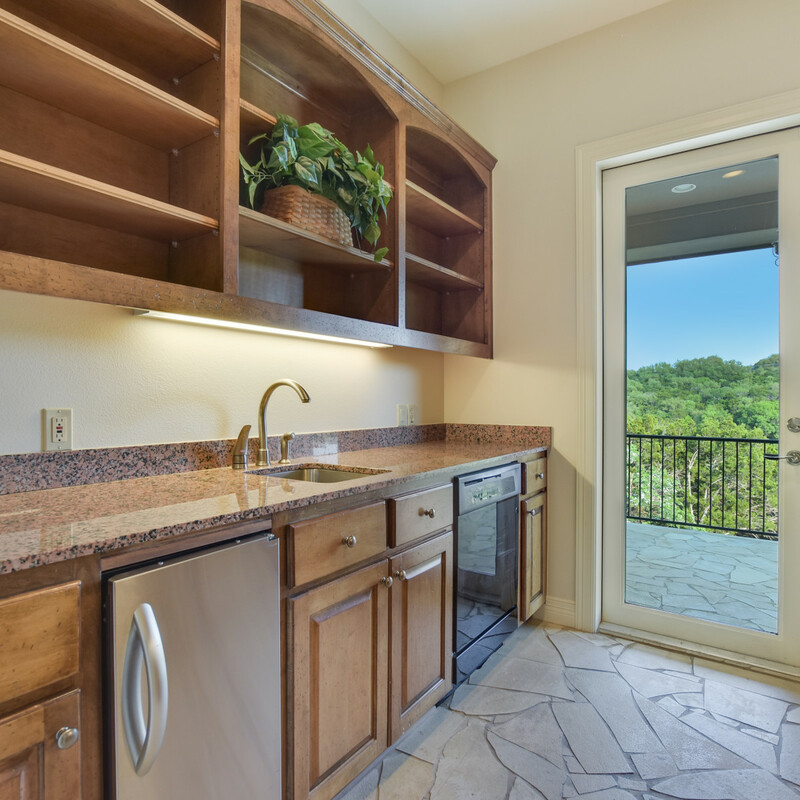 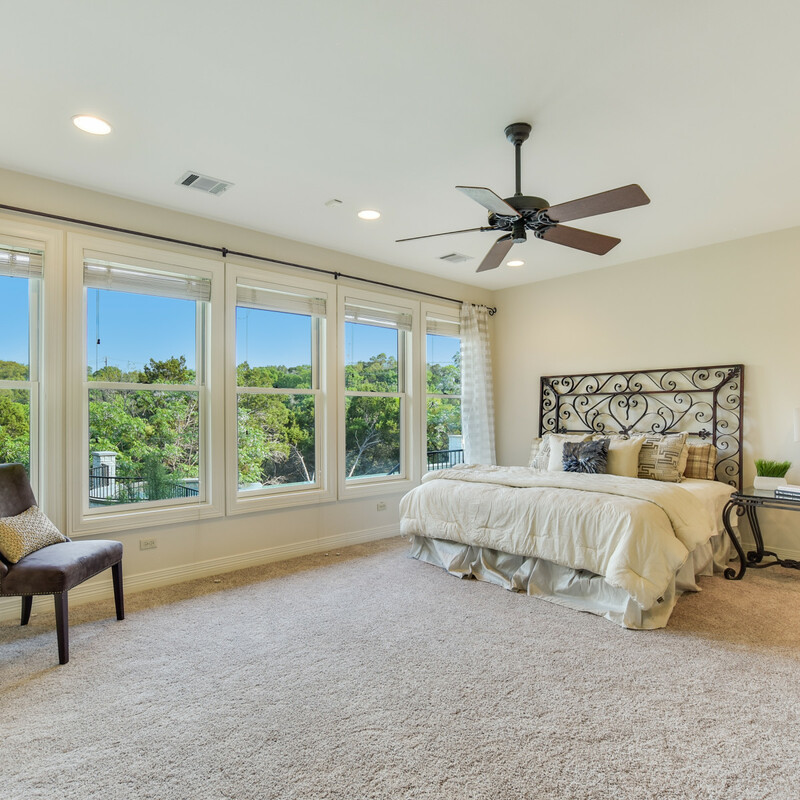 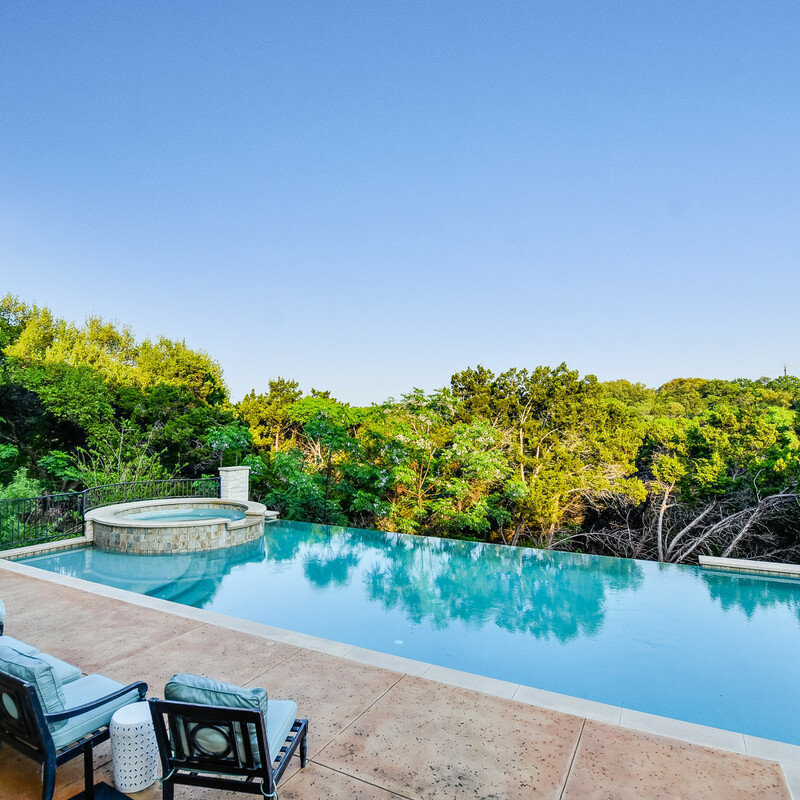 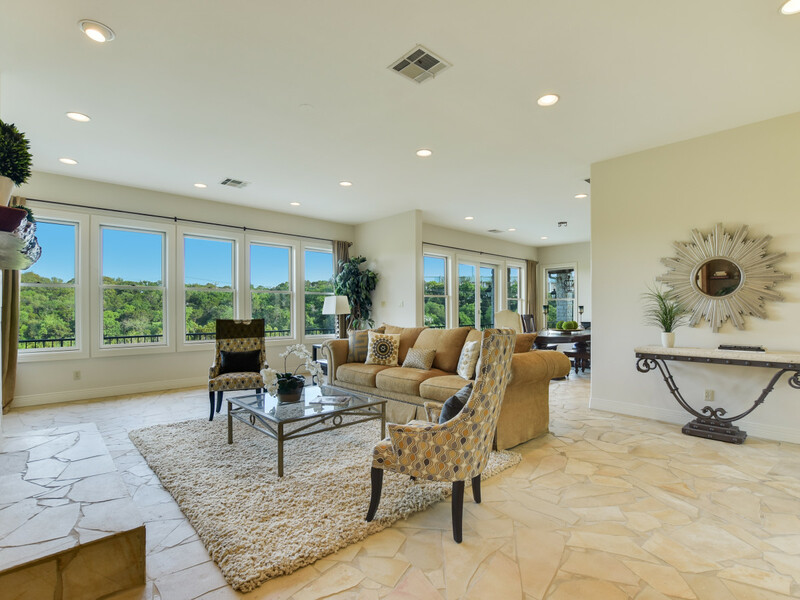 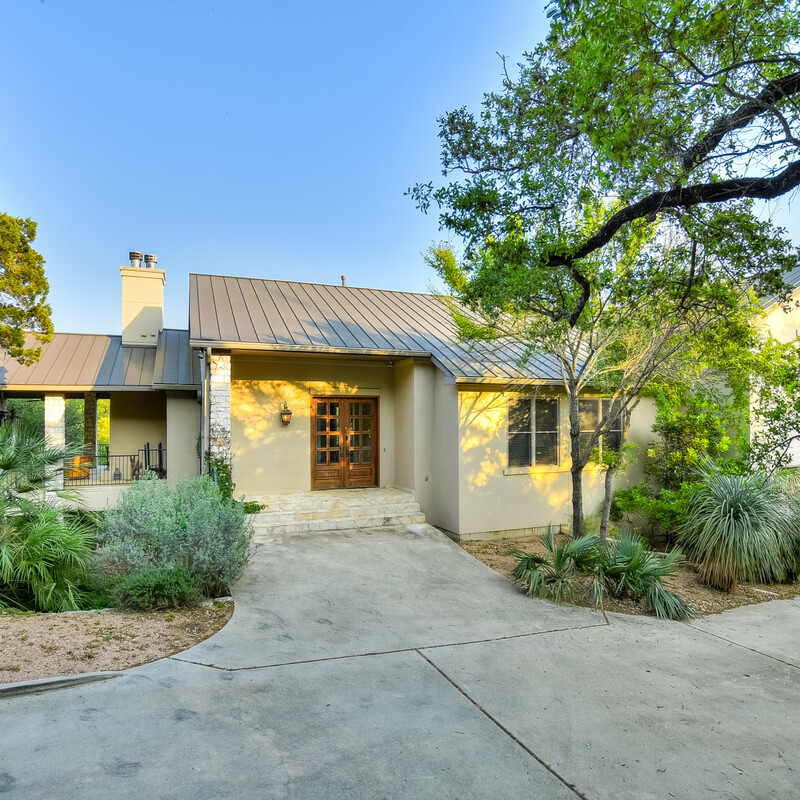 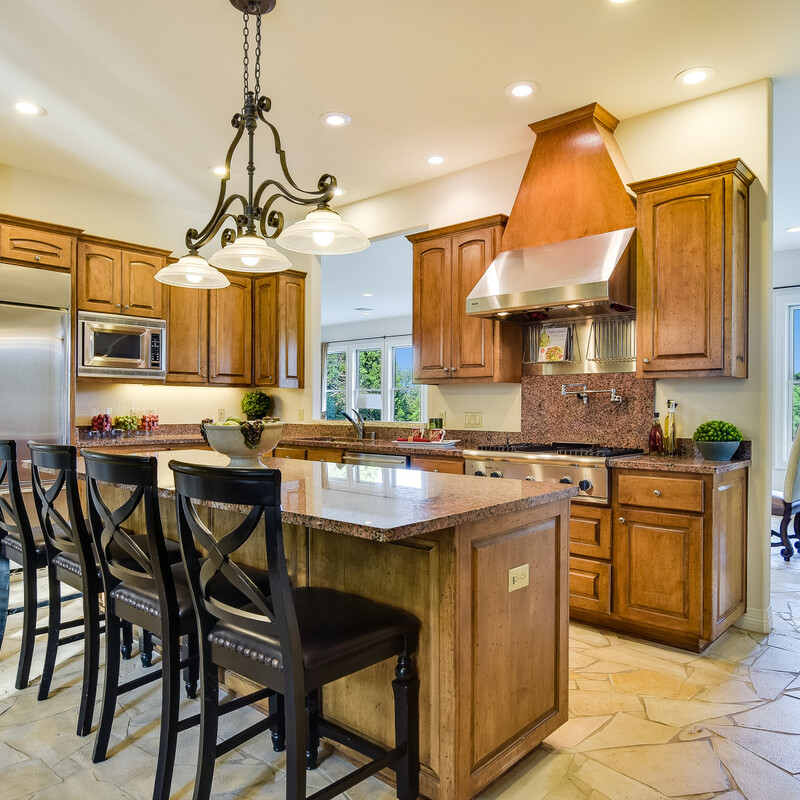 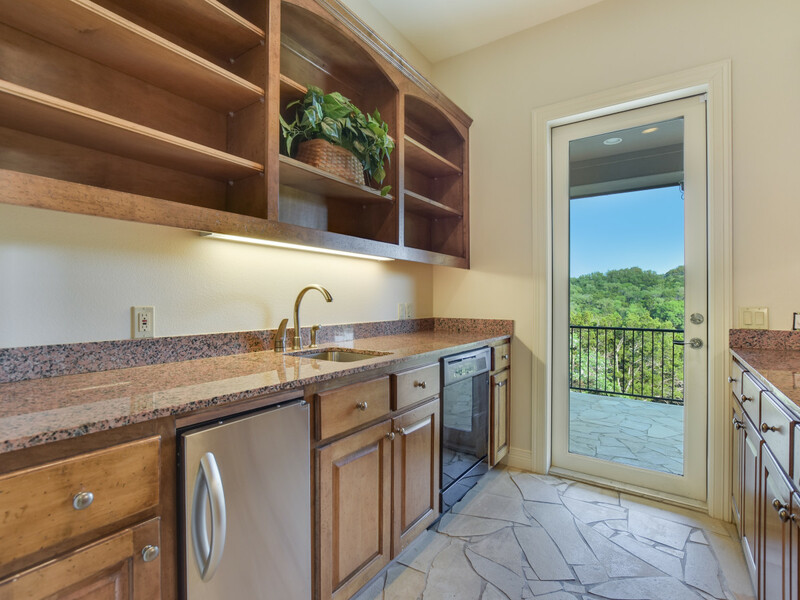 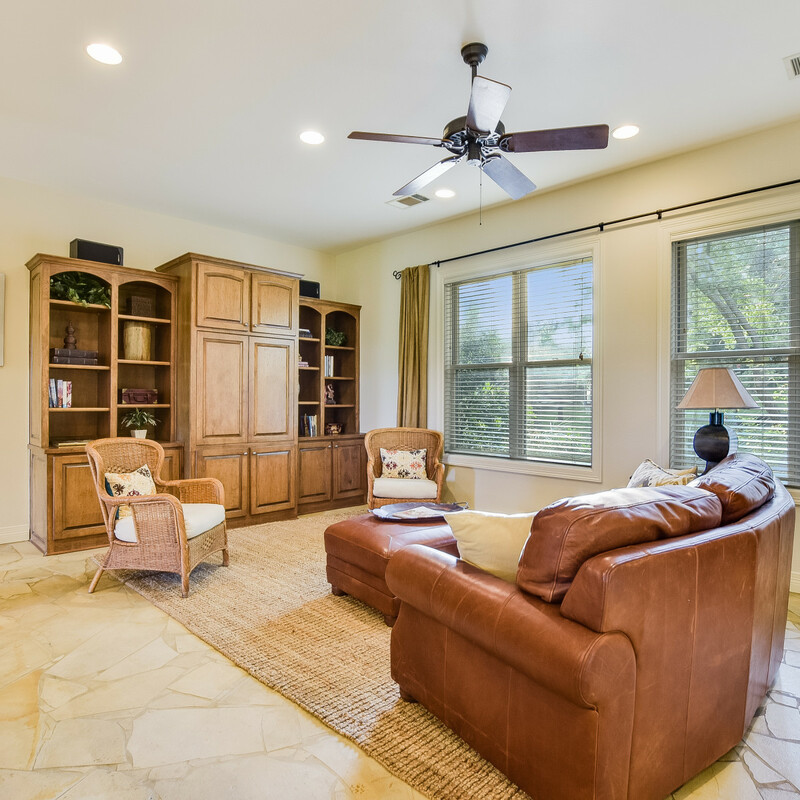 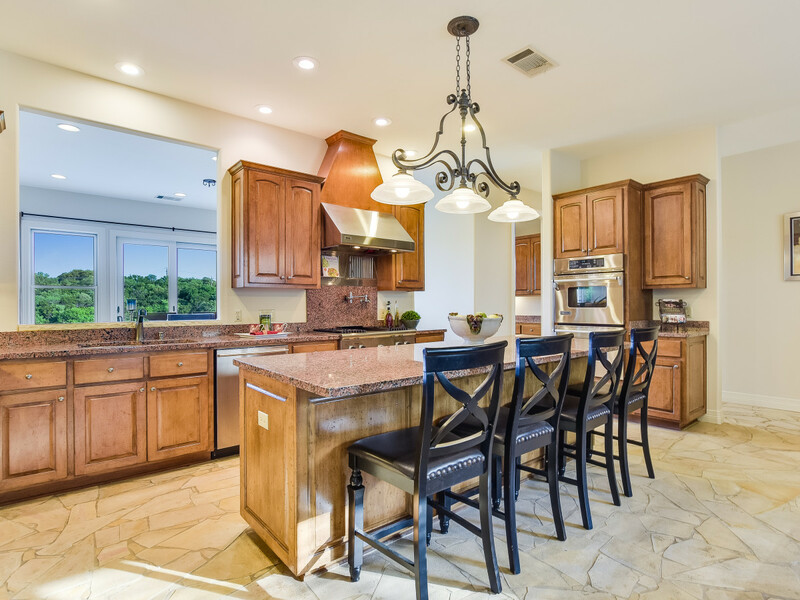 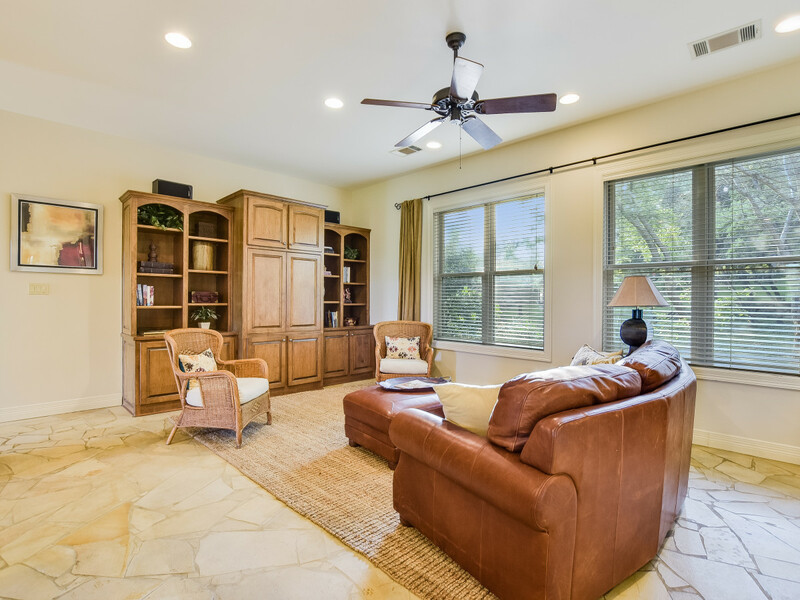 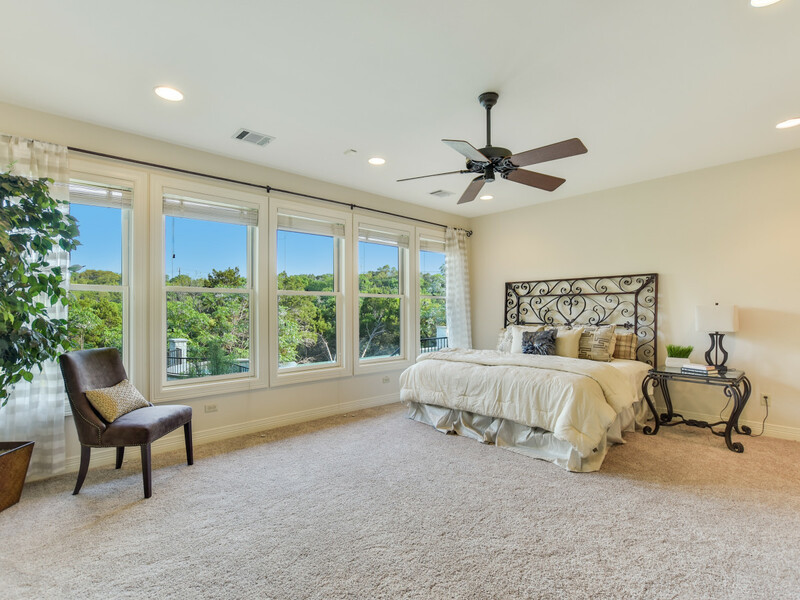 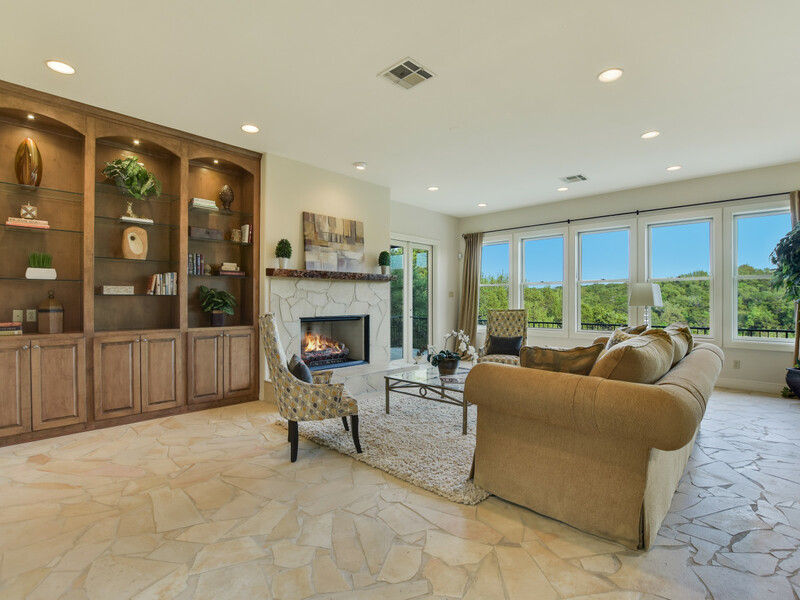 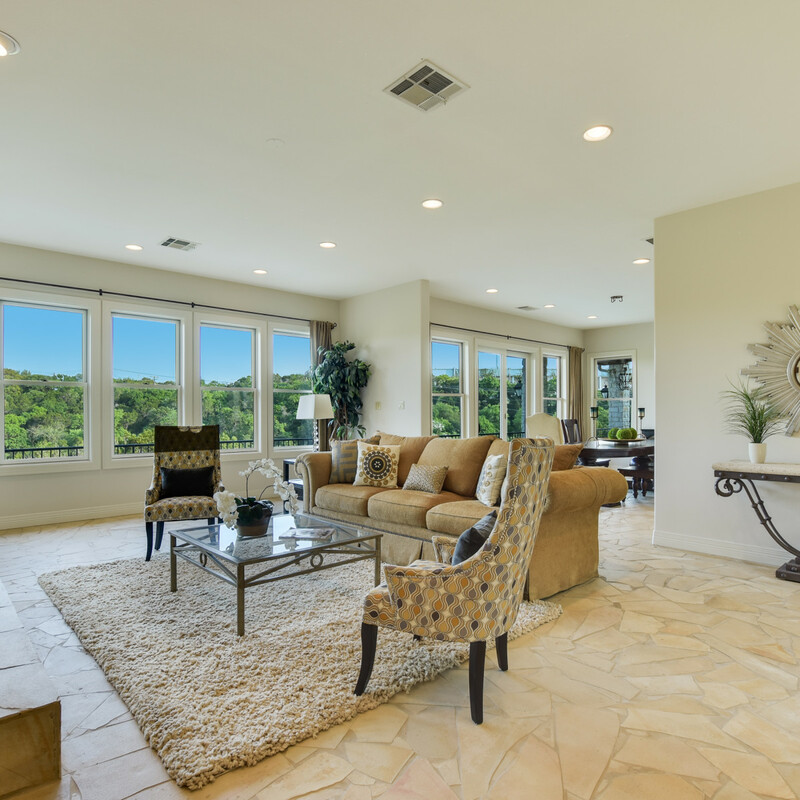 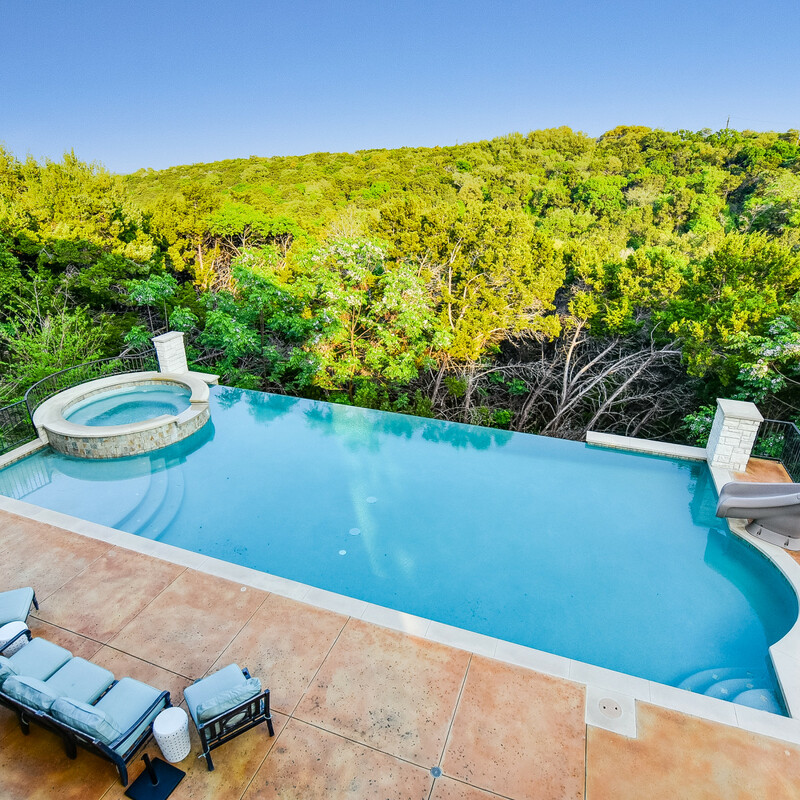 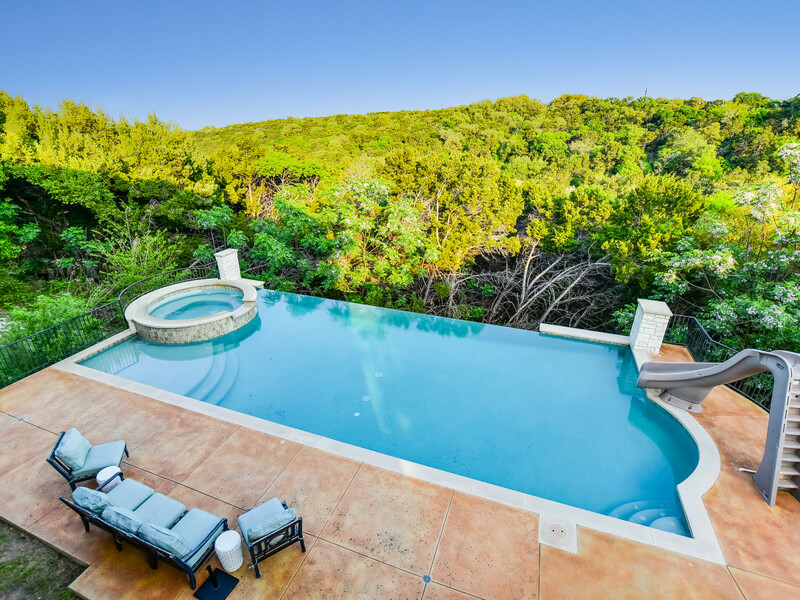 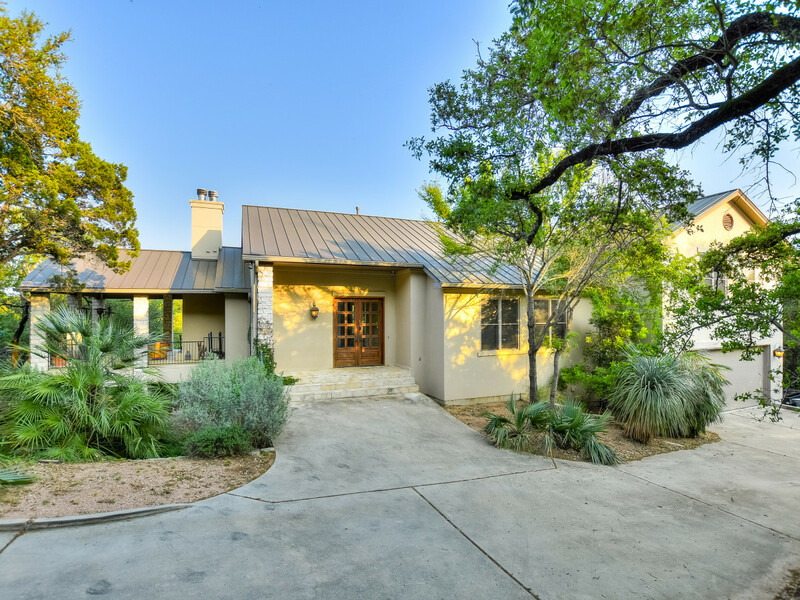 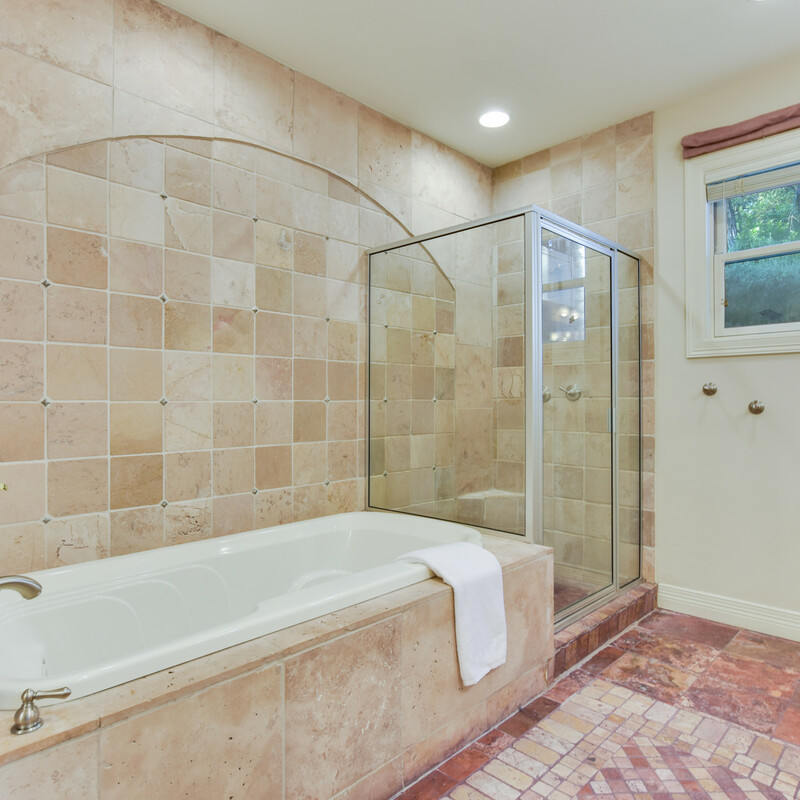 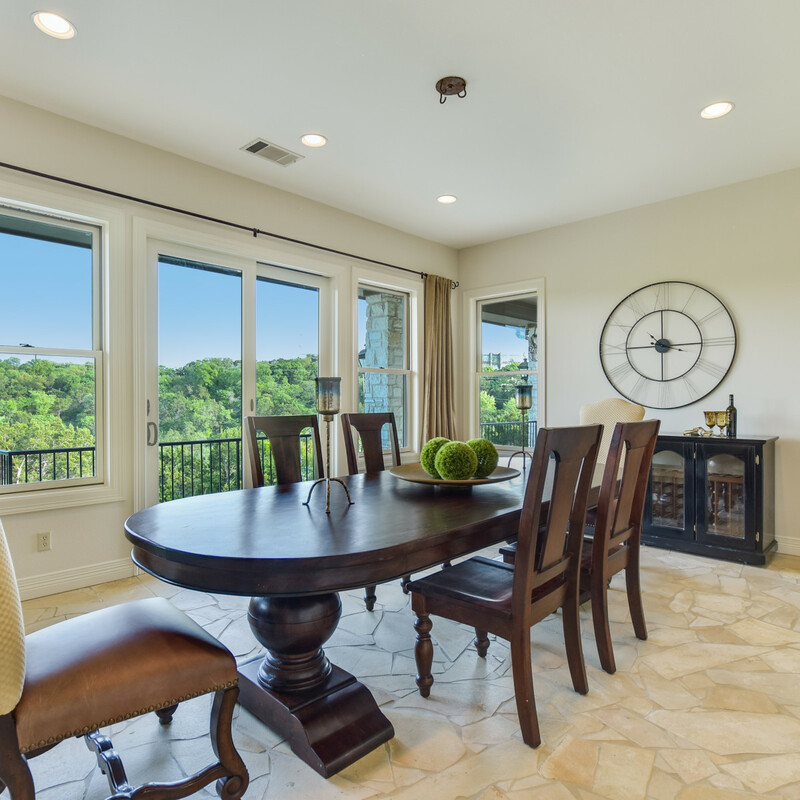 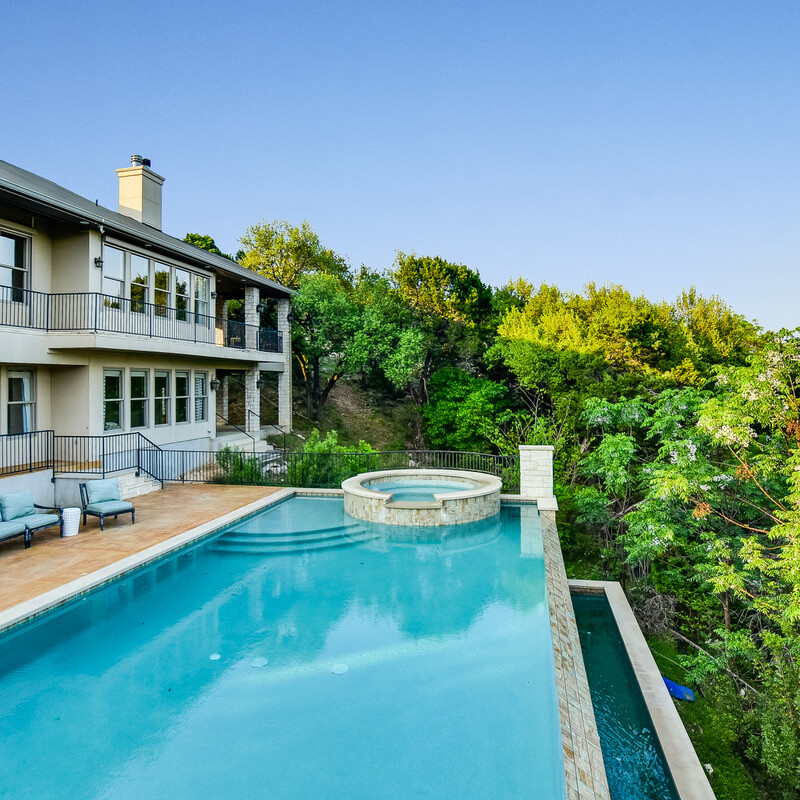 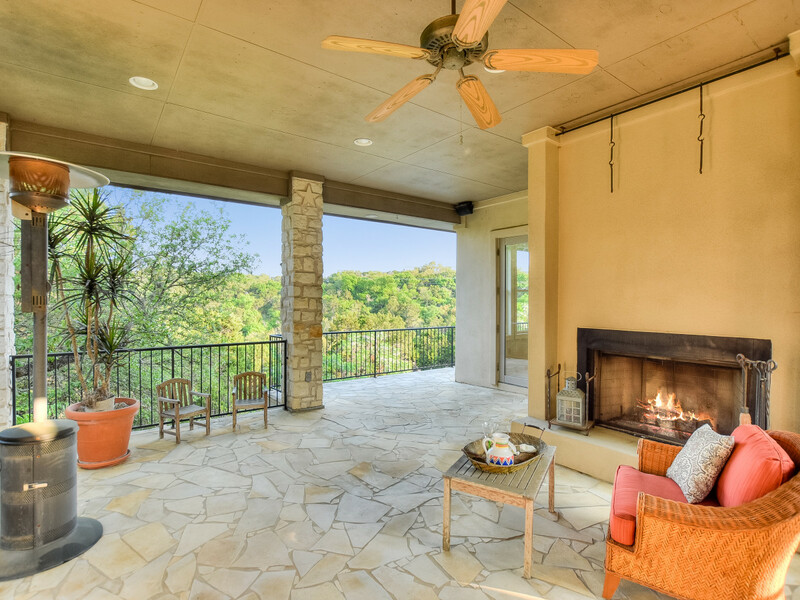 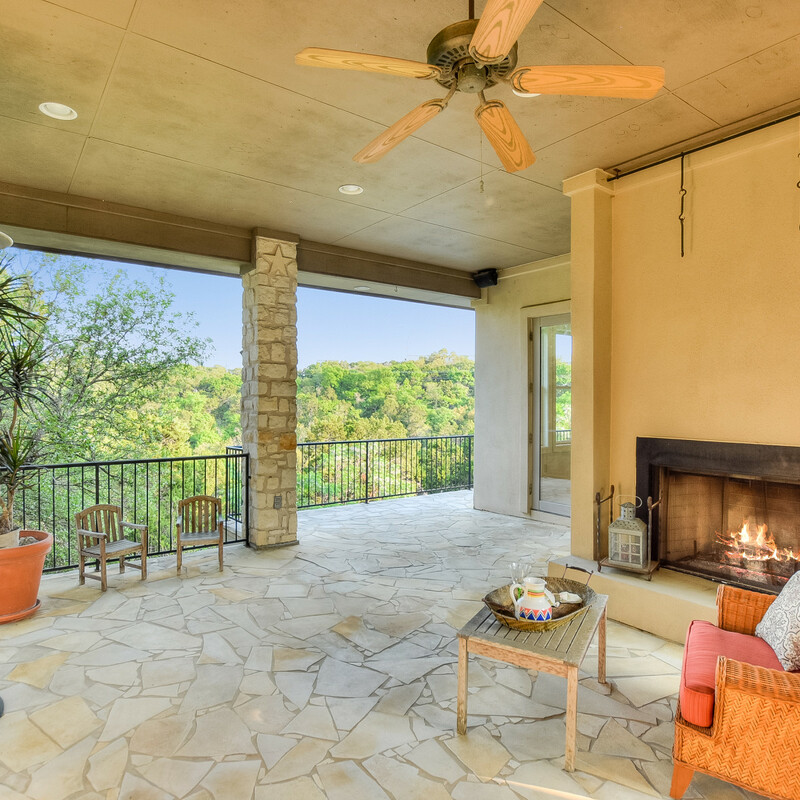 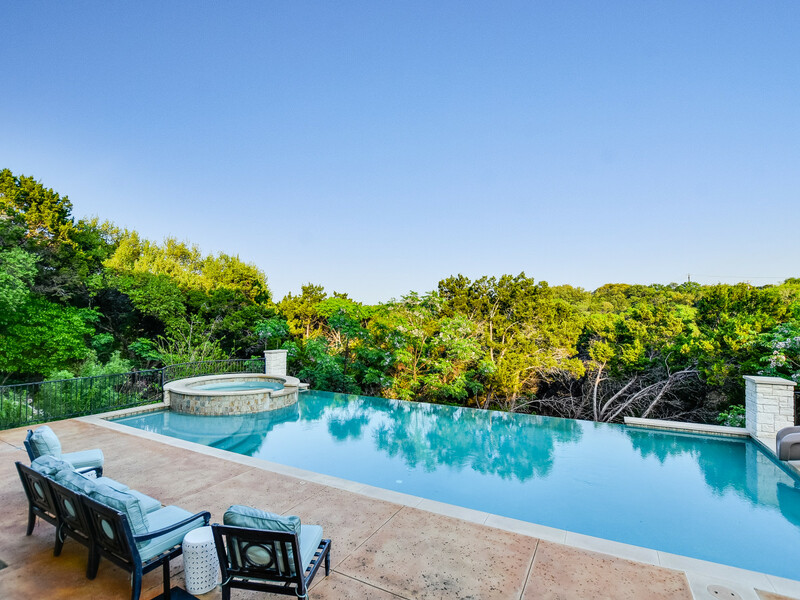 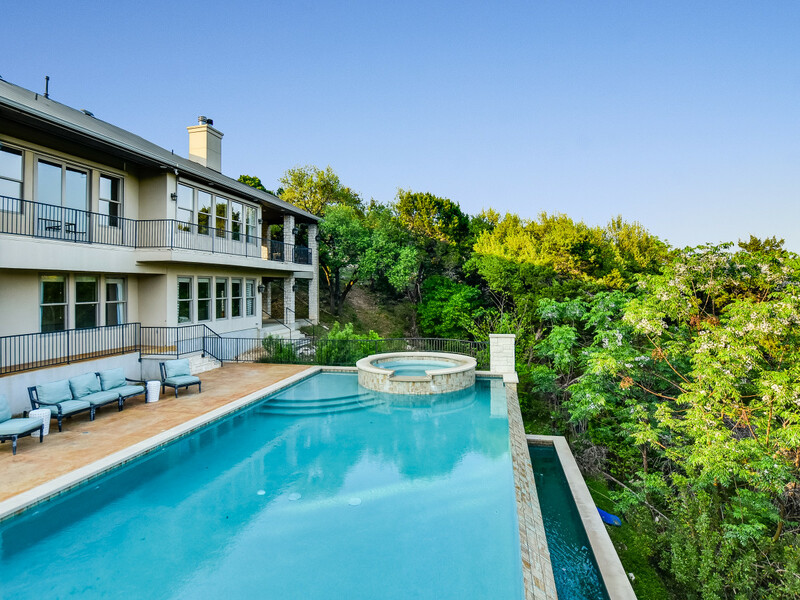 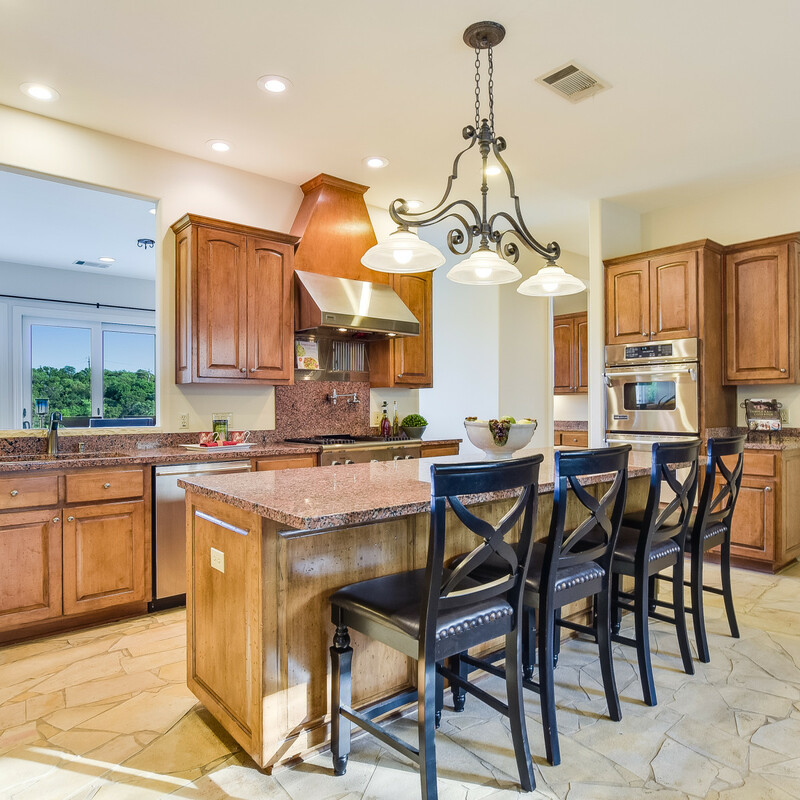 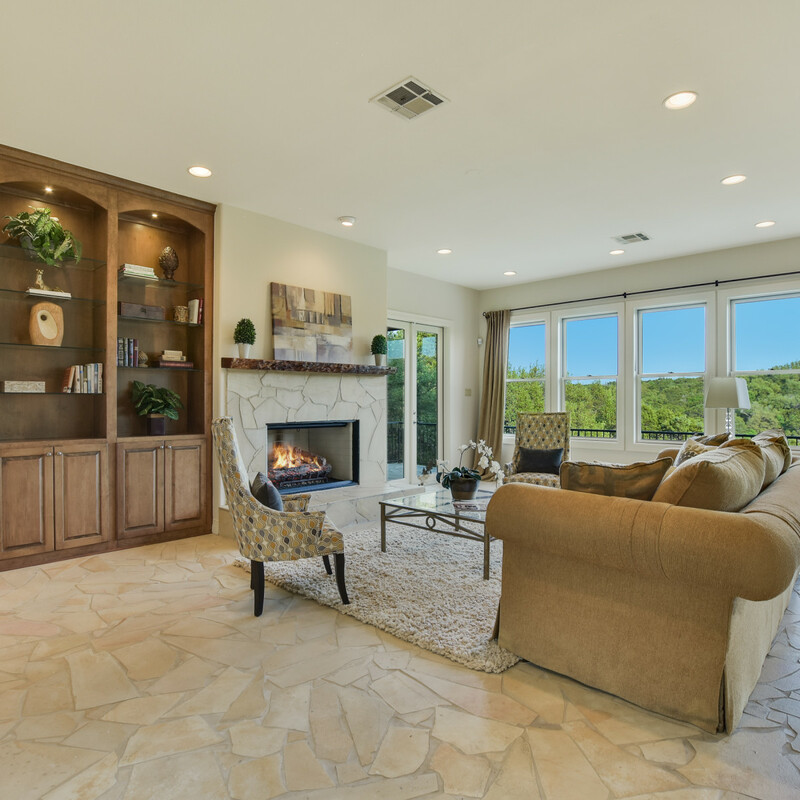 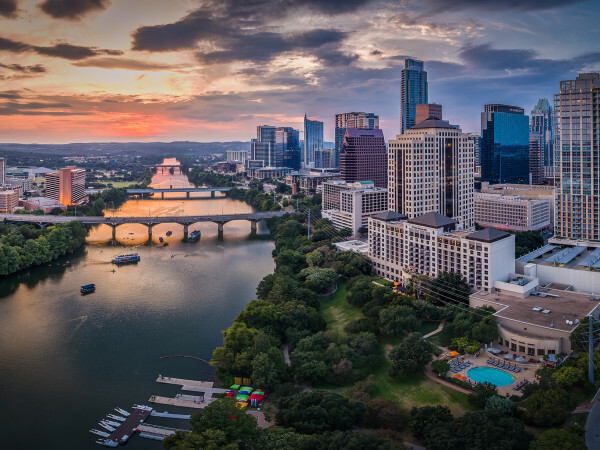 The canyon views, which can be enjoyed from the luxurious covered patios or infinity pool, might make you think you're in a secluded oasis, but in reality you're just minutes from downtown Austin and the coveted Eanes ISD schools.